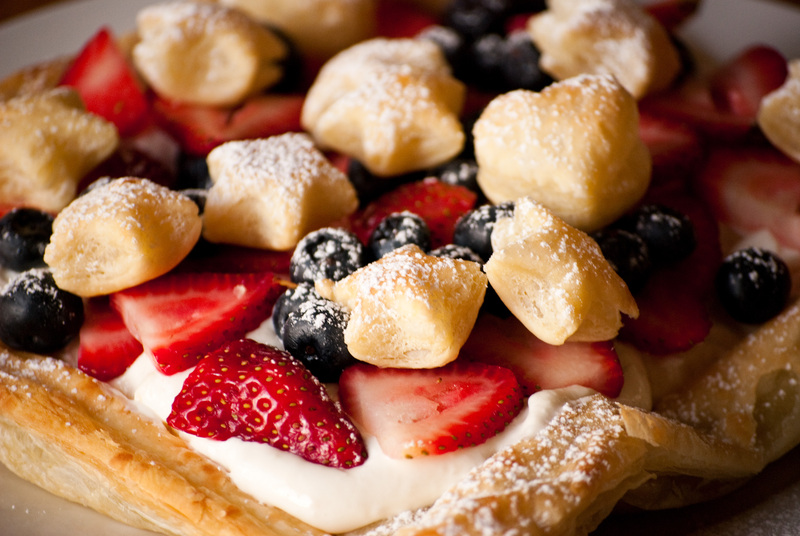 If you still need ideas for the 4th, here is my post last year for the Berries and Stars Pastry. Puff pastry is best the day it is baked – so bake early in this heat! Since the Austin Ice Cream Fair is judged not only by adults, but children too, the contestants try to make their ice creams very likable to kids. Any kid who likes their candy bars will enjoy this one. I wonder if this would work with other candy bars with a nougat center like Snickers or Baby Ruth. Again, all ice creams were made in a Cuisinart 1.5 qt. ice cream maker. 1/2 cup chocolate syrup (optional) I tested the recipe without and I think this would have masked the milky way flavor. But hey try it if you got some! 1. In the microwave or a double boiler, melt the candy bars and condensed milk. Stir often. 2. Mix the rest of the ingredients with the melted milky way mixture. 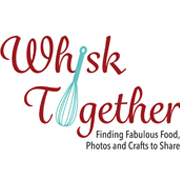 Whisk it all up. Throw it in the fridge, covered, for at least 2 hours. This is because you have a warm ingredient in there and that will mess up the churning. 3. 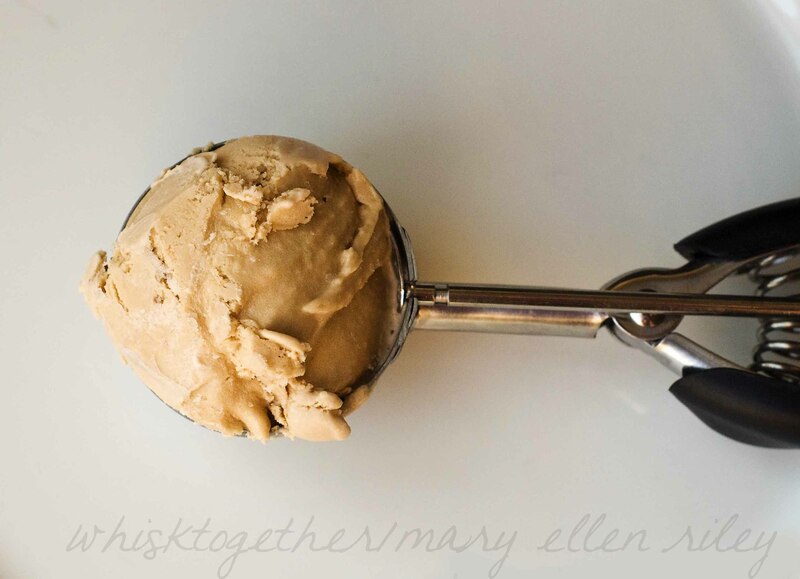 Pour the cold ice cream mixture into the ice cream maker and churn per their instructions. Freeze in the freezer to firm up the consistency if you like. So delicious. Love this recipe! Thank you for visiting Dorothy! I love to see your comments. Have a fabulous day! This looks rockin’! Good luck at the contest!